Many patients with Hodgkin lymphoma suffer from late effects of radiation therapy and chemotherapy treatment, including the possible onset of breast cancer or heart disease. 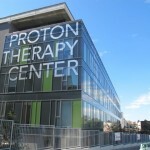 Early evidence suggests proton therapy offers safer long-term results. 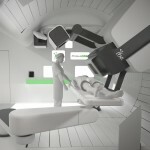 A study by the University of Florida Proton Therapy Institute (UFPTI) shows that the use of proton therapy following chemotherapy in patients with Hodgkin lymphoma has a success rate similar to the conventional treatments with a reduction of radiation outside of the target area, or “involved-node”, potentially reducing the risk of late effects caused by radiation. 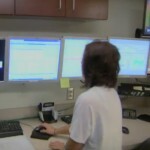 The study tracked 15 patients between September 2009 and June 2013 with newly diagnosed Hodgkin lymphoma as they received involved-node proton therapy (INPT). The data shows a three-year relapse-free rate of 93% and a three-year event-free rate of 87%. 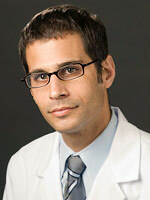 In addition, no patients developed grade three or higher toxicity during follow-up. 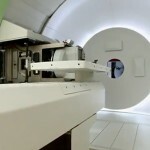 Lead researcher Bradford S. Hoppe, M.D., radiation oncologist at UFPTI said: “Three years after the National Comprehensive Cancer Network guidelines endorsed the use of proton therapy, this study reinforces proton therapy as a safe alternative to the more conventional forms of radiation”.